Bambi...or as I like to call it, the brown four-legged plant assassin, can be a pain in the back side. Sure, Bambi is cute and all (who doesn't enjoy a talking animal), but we're not talking about your average-appetite forest deer. No, we're talking about those home grown Upjohn Deer® or maybe they're now called Pfizer Pforest Pfriends® (maybe there is a trademark for them, maybe not, who knows). Portage & Kalamazoo...you know what we're talking about. Those city deer that like to jump over privacy fences, trample plants, and feast of your lovely landscape. Don't get me wrong I love wildlife, but COME ON! So, instead of providing a buffet for those brown four-legged plant assassins, try planting some of our top deer resistant plants they will likely walk right by. Astilbe - Deer seldom touch Astilbe (maybe step on, but will rarely eat). 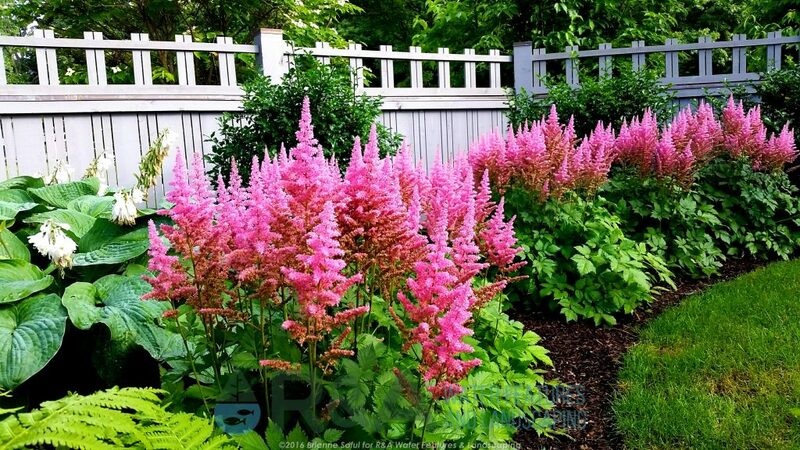 Astilbe are fern like in texture and brighten up shade gardens, some perform well in sun too! Lenten Rose - Lenten roses are considered poisonous to deer, so they will typically avoid this plant. Lenten roses bloom very early (or late in the season); some blooming in December, most bloom from January - April. And they are evergreen. 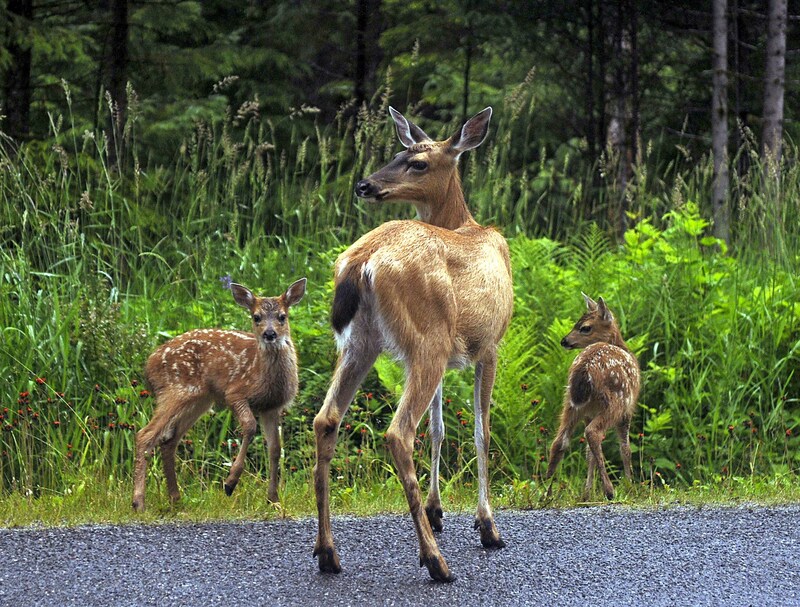 But keep your cats & dogs away, the toxin that makes it poisonous to deer, also makes it poisonous to cats & dogs. Lavender - Those fragrant plants with strong scents, like lavender, will usually be ignored by deer. Though they smell lovely to us, they are just smelly to deer. Lavender loves that sunny spot in your yard and will tolerate some drought. Ligularia - Another great deer resistant plant is Ligularia; a lush, rich textured perennial with yellow blooms. 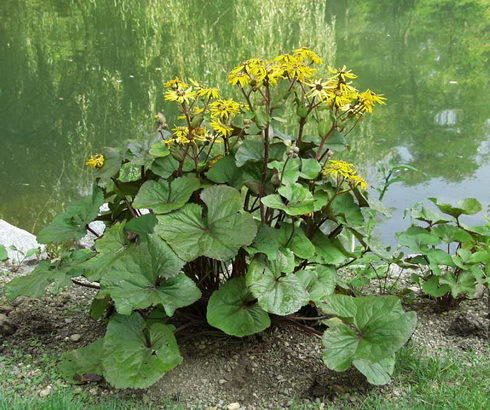 Ligularia prefers a shady location but will tolerate some sun if given adequate moisture. 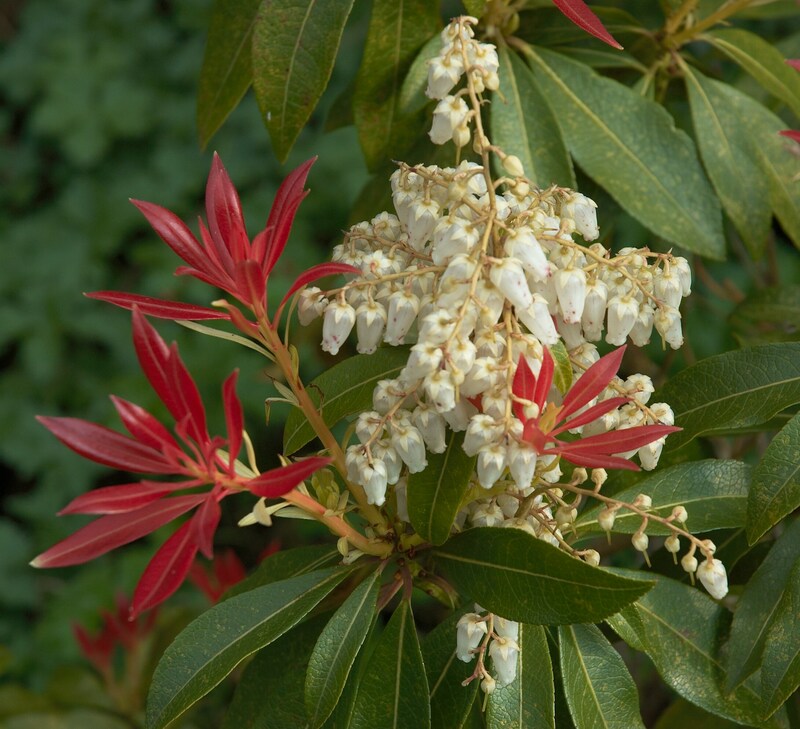 Pieris - Pieris is a flowering shrub that deer typically turn their nose up at. The flowers look like that of lily of the valley, and the new growth will be red. Bonus: it's also evergreen! Keep in mind, no plant is deer proof. The above plants are deer resistant, meaning deer are not likely going to bother the plant. But a deer has to eat, and if it's starving that may even include those plants they don't like or ones that are poisonous. I'm not sure what happened to the deer that nibbled on my lenten roses, true story.